In this day and age, there’s no excuse for doing business the “old fashioned way”. Communication, as it relates to business, has been dramatically changed by the influx of tools that are now available to facilitate better ways of collaborating and tracking progress. It may be easy to push aside these extra tools and applications, citing that there’s really no need, but exploring their possibilities can lead to impressive improvements in production and communication as well as overall cost reduction across a business. Below you’ll find 5 key collaboration tools that are changing the way employees interact with each other throughout the business world. The Taskworld application is a task management system, designed to keep all the ongoing tasks in focus so nothing goes unattended to. Task World is a streamlined tool for project management that allows team messaging and timeline estimation for completion of tasks. Managers are able to track employee progress and performance with comprehensive reporting. Additionally, time tracking for employees is made easy by tracking which specific task is being completed at any given time. By using Taskworld, HALFZ, an innovative women’s fashion app in Korea, cut their project time by 70%. Launched in 2013, and a well-known application by now, Slack is a popular cloud-based chat platform that combines many services into one. 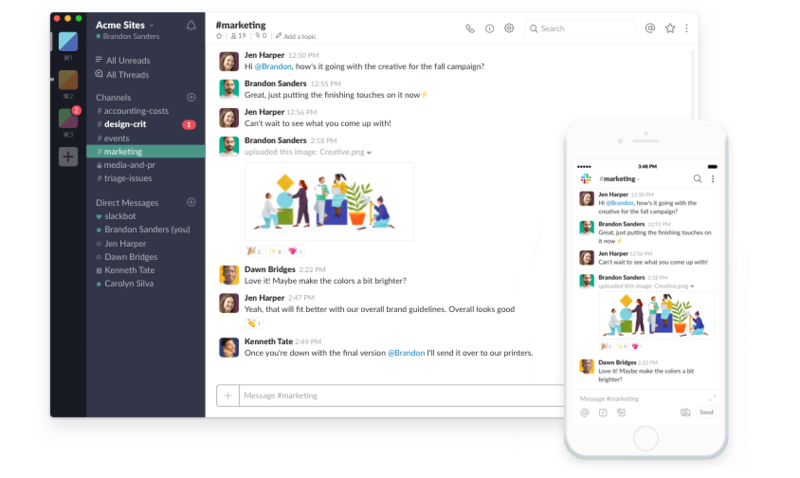 In addition to being a way to share food pics and the latest popular gif with friends, Slack brings a much-needed organisation to the work communication space. Conversations can be separated into clients, teams or whatever suits your needs and made private based on content. Among many other companies, Lyft has been able to utilize Slack to better share information to relevant communities within the company and encourage cross-functional collaboration. 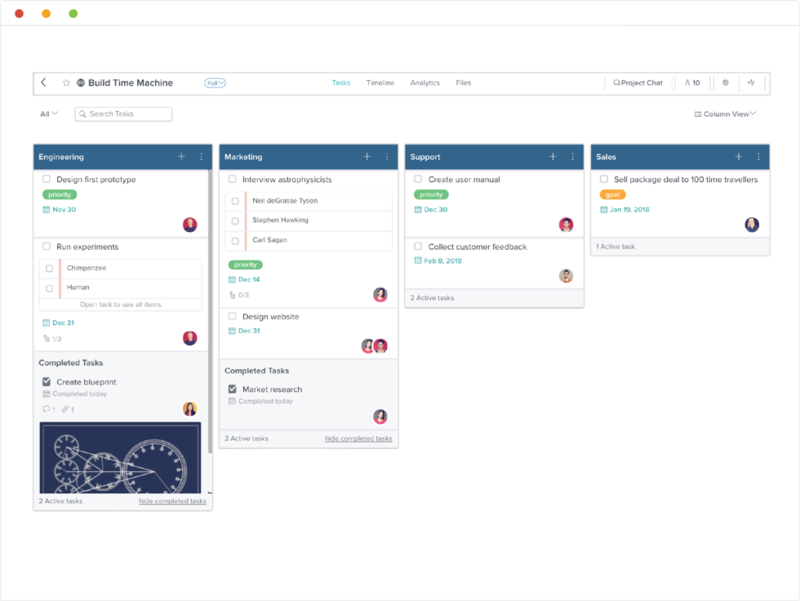 Slack also offers a myriad of ways to integrate your existing tools into the platform, for example, an integration to remind you of your Google Calendar events, with project management tools such as Zendesk, or video solutions such as Lifesize. Organisations using Slack are reporting a reduction of emails by an average of 48.6% and meetings by 25.1%, showing a dramatic change in team workflow for those that adopt the solution. VoIP or Voice over Internet Protocol is a growing industry that provides many benefits to large and small businesses alike. 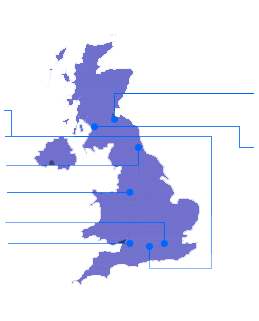 VoIP allows users to make international calls at a fraction of the cost of a traditional PBX, and is much easier to scale up than traditional phones, allowing for growth that companies seek. 8×8 provides VoIP features such as a virtual receptionist to route calls without impacting customer service, Ring Groups to distribute calls around the network and VoIP services such as voicemail; businesses get all the features of a traditional phone system in a more simple to manage and scalable way. 8×8 is a 6 time leader in the Gartner Magic Quadrant and has over 50,000 customers. Take a look at this McDonalds restaurant owner who has recognised a 35% reduction in their phone bill after implementing 8×8 cloud VoIP. Canva is a graphics creation platform in the cloud, that allows users to easily create social media graphics, sized for any platform, and can give them a uniformity. Canva also allows for simple image editing to give a more professional look to any photo, the addition of animation to your imagery, and the ability to use a large cache of stock photos available for use for free or at a very low cost for visually presenting data and information to your customers and clients. It goes without saying that most businesses these days should have a presence on social media for public communications. Canva can be used to create graphs and content to alert your customers to current promotions and sales or give your customer base another reliable – or preferred – way to reach your customer services team. Either way, you want to ensure your business brand is presented in a stylish & modern way. Read how the Scottish Drug Forum uses Canva for their brand communications. Though some still prefer taking notes on paper, electronic note taking has become a must for most industries. It allows for the quick expression of an idea and, for the most part, handwriting is hardly ever an issue. Evernote is a note taking service that aggregates all of your notes into the same place, while keeping them organised exactly to your personal tastes, even including a web clipper to save articles for later. With Evernote, notes can be divided into different notebooks with the ability to add photos or charts to help convey your ideas. This cloud-based platform will sync to all your devices, so worrying whether you took the notes on your computer or your phone is a thing of the past. Entrepreneurs have found success using this platform on the go to keep track of their business ideas. If you do prefer to handwrite your notes, Evernote even allows you to search your handwritten notes too. 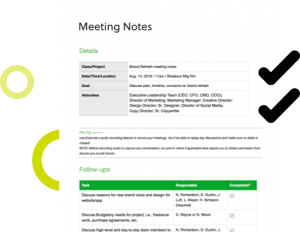 As with all productivity related platforms, collaboration is key, and Evernote has the capability to add people to particular notebooks so that they may add their input as well. It’s all well and good to decide tools like these are an important move for your business. But it’s extremely important to analyse their usage overtime to best suit your business and teams too. 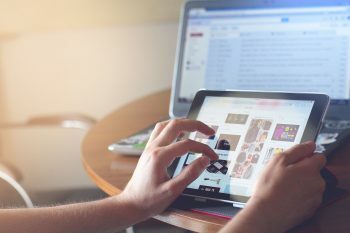 Understanding the analytics using the professional tools within the platforms and working with an experienced integrator will ensure that the use of these types of communication platforms work seamlessly and ensure ongoing productivity growth for your business.